Google placement and search engine optimization is a primary concern for many web site owners. 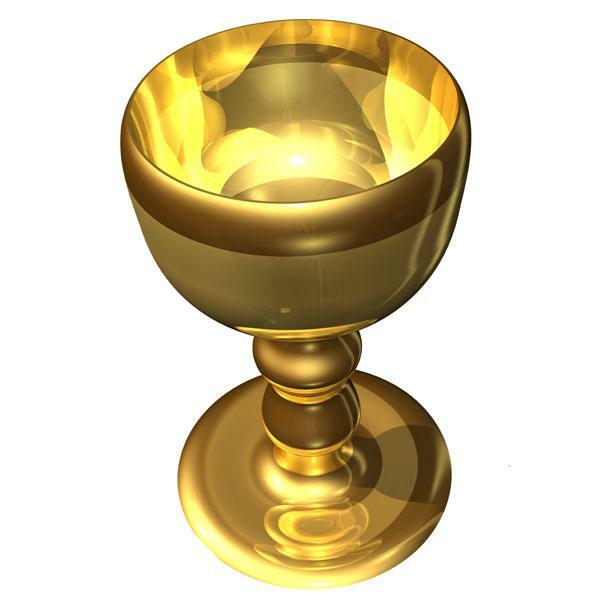 The top spot on Google, or the "Holy Grail," if you'll, is everything. A website, no matter how good it is, is of little value if it cannot be found. When it comes to search engines and also your website itself, there is no substitute for solid fundamentals, clean, crisp graphic design, straight forward site construction, a clear message, and a professional image. Search company parameters and algorithms change constantly, and their formulas are not published, so it isn't possible to write to an exact specification. There can be only one "number one", search result for each business keyword. I would be leery of firms that promise you number one, unless they've a proven track record and give you happy customers to call. 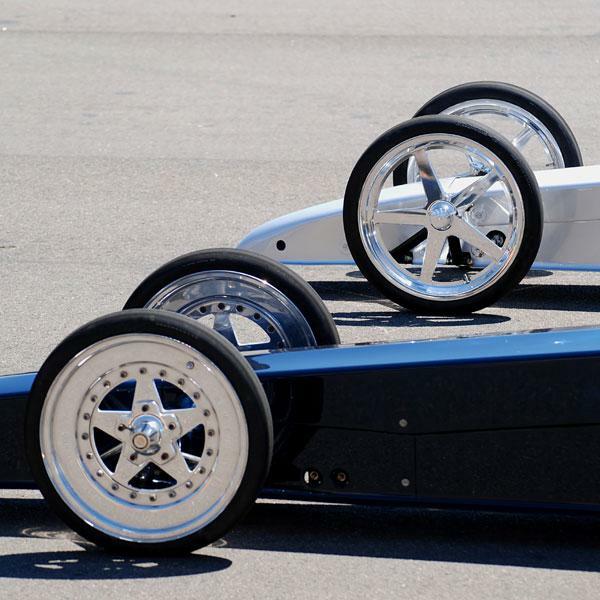 In regards to the endless pursuit of search engines ratings, let me put it this way; having the fastest dragster off the line is cool, but it certainly doesn't mean the world, if your goal is to be the finest limo service in the city. Bragging rights are nice but they do not necessarily result in new clients. A clear understanding of your market and the way your clients find you is important. Are your prospective client's demographics and buyer profile such that they will shop the web and choose your services by surfing the web? Or are they more likely the type of client who is looking to learn more about the firm that their friend or business associate told them about? Your prospective client's profile is critical when making a decision relating to web dollar expenditures. If you are to expect an acceptable ROI, or return on investment, you really must target your market. In addition, aiming your web effort geographically, or geo-targeting is as important to your web success as it is to your business success. National companies require different strategies than companies whose main focus is their local market area. It is usually the local geographic ring that is most important to a business. Think big fish in a small pond, this approach is much more effective than trying to be the largest fish in the ocean. The internet is a vast marketplace, narrowing it down a bit can make a big difference.